Amazon plans to totally change the way we go to supermarkets. The company presented a concept for a physical store in a video. 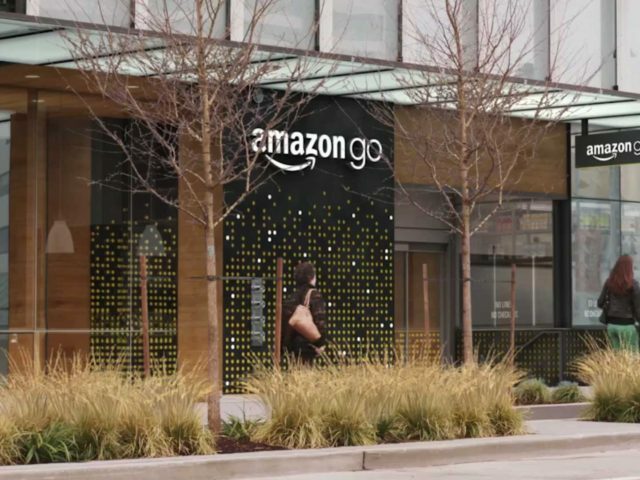 The store, called Amazon Go, doesn’t work like a typical Walmart or supermarket — instead, it’s designed so that shoppers will use an app, also called Amazon Go, to automatically add the products they plan to buy to a digital shopping cart; they can then walk out of the building without waiting in a checkout line. Learn more for this from Business Insider here. German hotel booking site Trivago updated its plans for a U.S. IPO in a filing that came out on Monday. The company expects to price its shares between $13 to $15, a $428 million offering at the top end of the range. For more on this, click here. Uber has acquired Geometric Intelligence, a startup co-founded by academic researchers with AI experience, and its team will provide the core for a new central AI lab being established at Uber’s SF HQ. You can read more about it here. 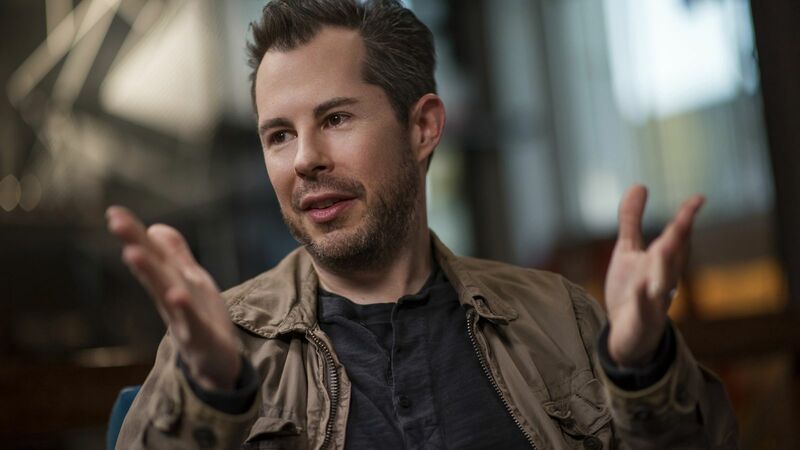 According to a report from Recode, the GV (nee Google Ventures) founder/former-CEO Bill Maris is raising $230 million for the project Section 32 – new healthcare-focused venture fund. Learn more about it here.